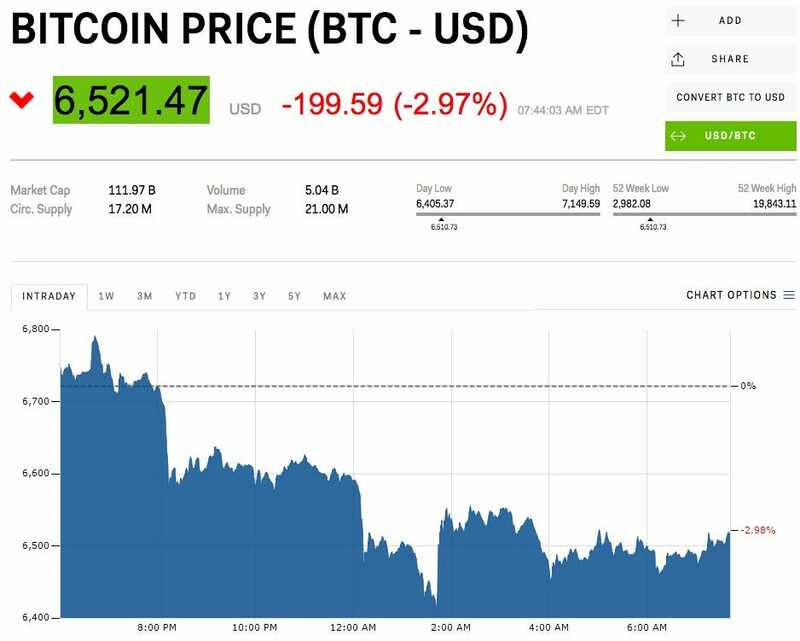 Bitcoin and other cryptos fell through Wednesday. LONDON – The price of bitcoin slipped through trading sessions around the globe on Wednesday, extending a poor run for the digital currency. Analysts for FXPro, a London-based foreign exchange broker, said in an email on Tuesday: “The crypto market cap lost 20% in the last 2 weeks, falling from $US300 billion to $US250 billion. Although analysts remain bullish on the BTC perspectives, currently they warn us to be cautious.